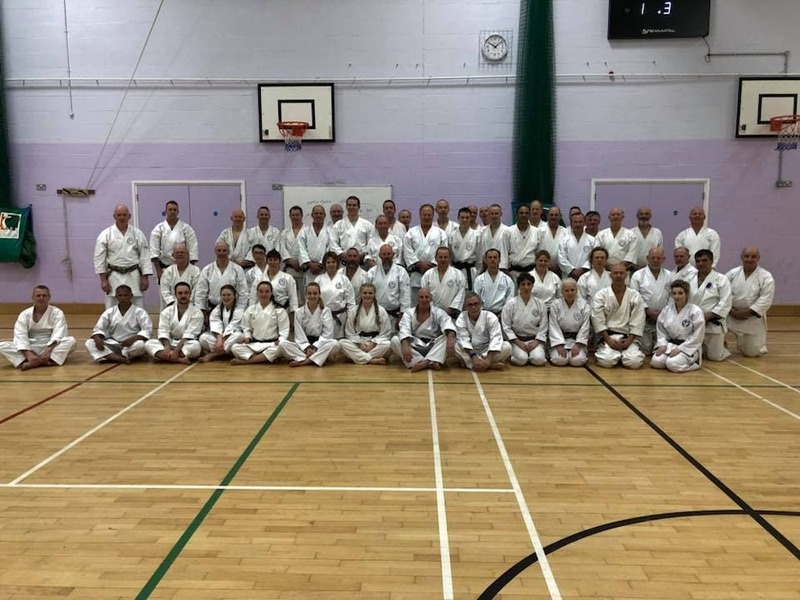 Thanks to everyone who has supported the clubs over the course of 2018. 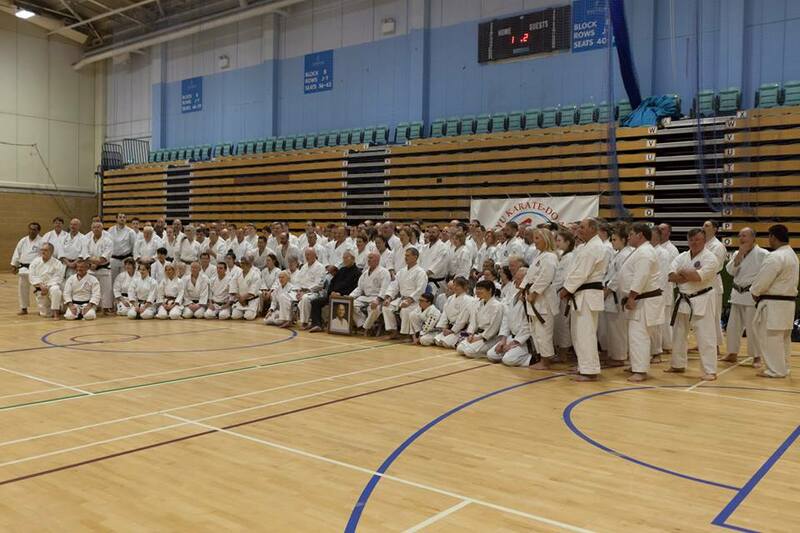 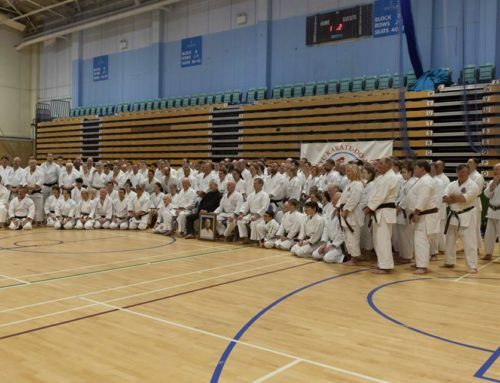 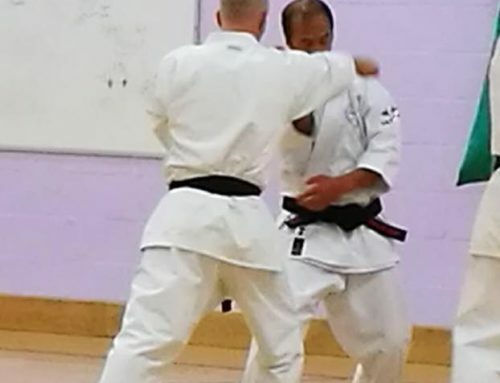 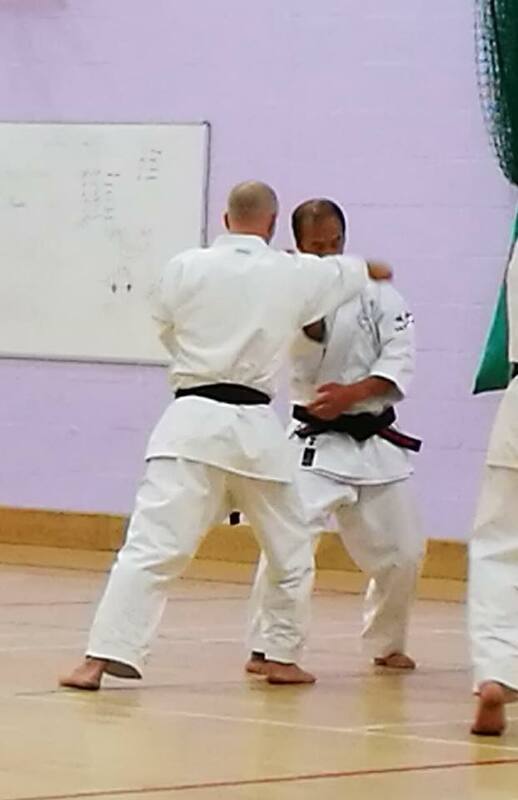 We have held a couple of local kids tournaments; hosted the instructors course; invited some fantastic guest instructors to the clubs, such as Arthur Meek 7th Dan, Sensei Tran 7th Dan and Wayne Otto OBE; had a weeks training with Hironori Ohtsuka 3rd, the Wado-Ryu Grand master in Guildford, who was as always phenomenal; gained a new black belt at the Summer course; have a number of new brown belts and some older ones now working towards their Dan grades. On top of that, we have had some fantastic new students come through the door and start with us, of all ages. 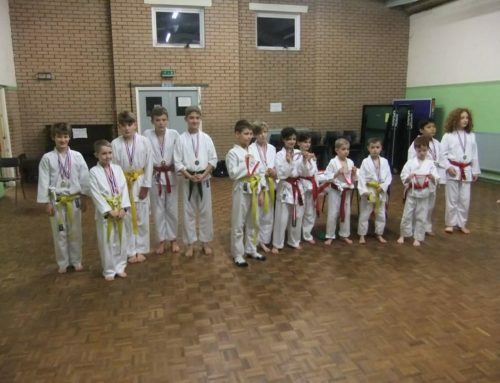 Both the children and adults training at the five clubs, are a pleasure to teach and we look forward to working with you in 2019. 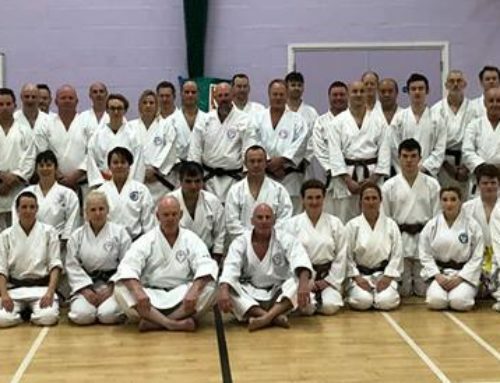 Pictured are the students from the last adult session of 2018 in Farnham. 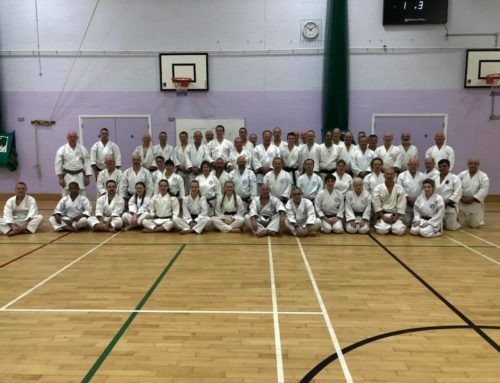 Happy Xmas and Happy New Year to you all!